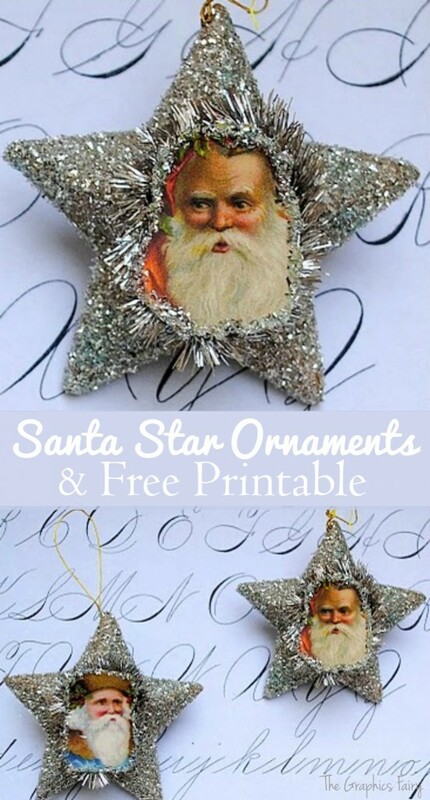 This weeks Crafty Project are these darling little Santa Head Christmas Ornaments! 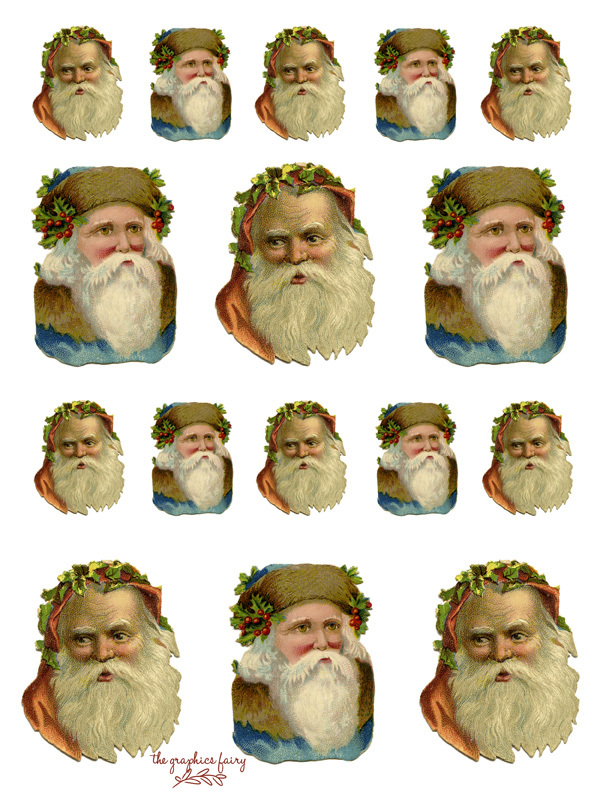 For this project, I’ve included a High Resolution printable of the Santa Heads. These were some tiny antique Victorian scrap pieces from my collection, I made them in a couple different sizes for you, in case you have other projects that you would like to use them for. I used some small Paper Mache stars that I had on hand. Step 1: Apply Glue Gel to Stars using a Foam Brush, and sprinkle with Glitter to coat. Step 2: Print out the Santa heads onto white card stock. Step 3: Cut out the small heads and glitter the edges. Step 4: Hot Glue the heads to a small loop of tinsel, and then hot glue to the stars. Quick and easy and they look so cute!! how cute!!! you are so talented!! Thanks you guys!! I’m so glad you like them!! Thanks for the awesome Santa heads! 🙂 You Rock! Oh i just love these THANK YOU! Those are adorable. Thank you for all you give to us! Beautiful. The kids would love them! Oh these really look so vintage when finished! Wonderful! Thank you for the idea and the printout! These are great! Thank you karen, as always you know what pleases us! Happy Thanksgiving! thanks for sharing! i love to have my print outs of santa for making cards! Do u know any vintage fashion magazine or sources?please share if you hv sometime. Nice..and could do this same project with plenty of other graphics you’ve given us! Karen, those are so super cute! 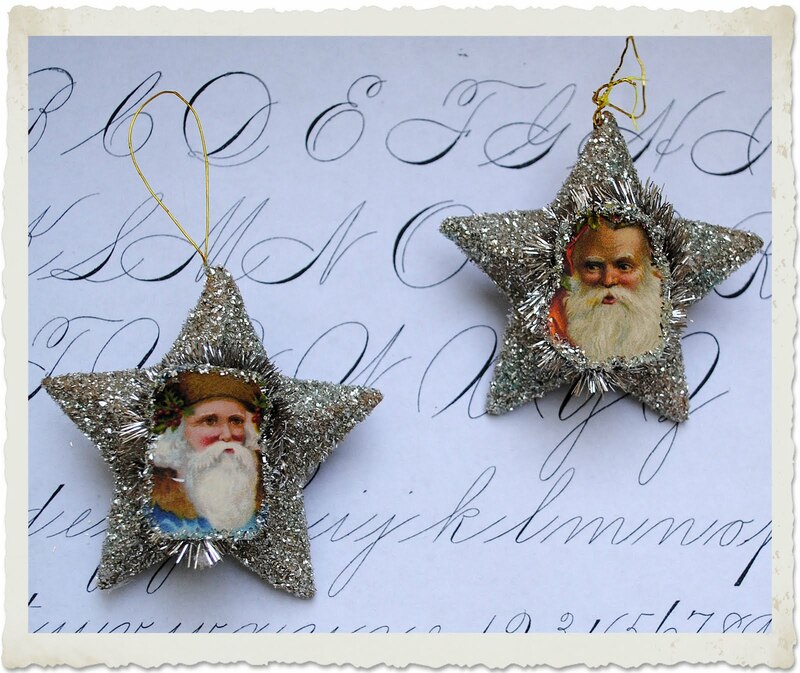 Thanks for sharing these santa ornaments, the how to and the santa images! The Santa heads are so cute!!! Thanks for sharing the printable. I appreciate it. Hi. Love these! I’m going to put one of your Santa heads on a paper cone. These are amazing! They look like something you’d find in a German Christmas market. Oooh, vintage Santas, they are great, thank you so much. 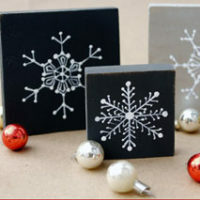 The images are adorable, and look so perfect and like Christmas in your project. Thank you so much for sharing the images and the project. 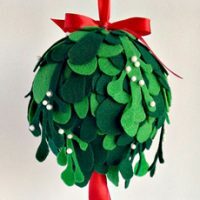 Love these, what a cute idea. Doesn’t everyone love Santa? 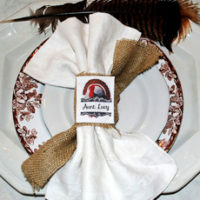 oooh i luv how cute they turn out..
Inviting you to our blog hop going on until the 12th of December.